Posted in: 1 Pageant Pages, 2 Shout-out-Looks. 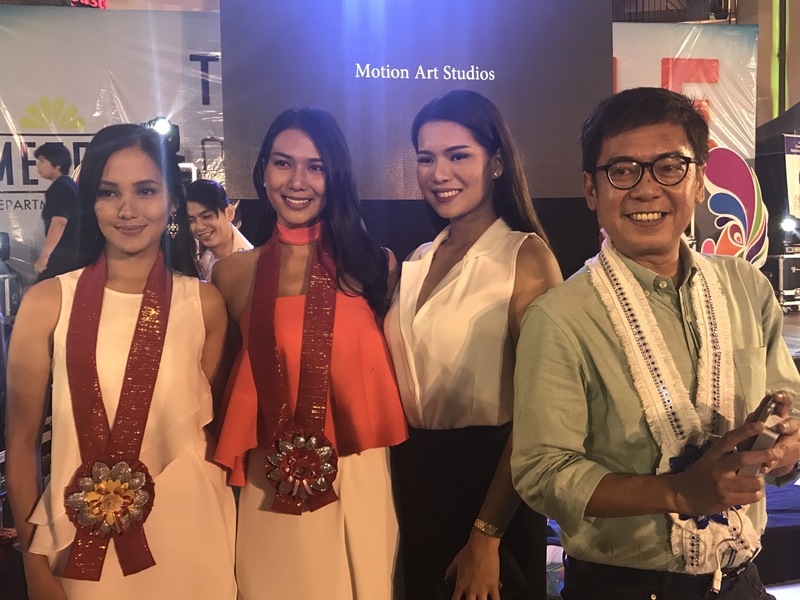 Tagged: Catriona Gray, Col. Ricardo Nolasco Jr., Glennifer Perido, Hannah's Beach Resort, Jennifer Hammond, Mr. & Miss Hannah's EcoTourism Philippines 2017, Sarah Joson. Over the weekend, your blogger flew to Laoag in Ilocos Norte before taking a two-hour road trip to Pagudpud. 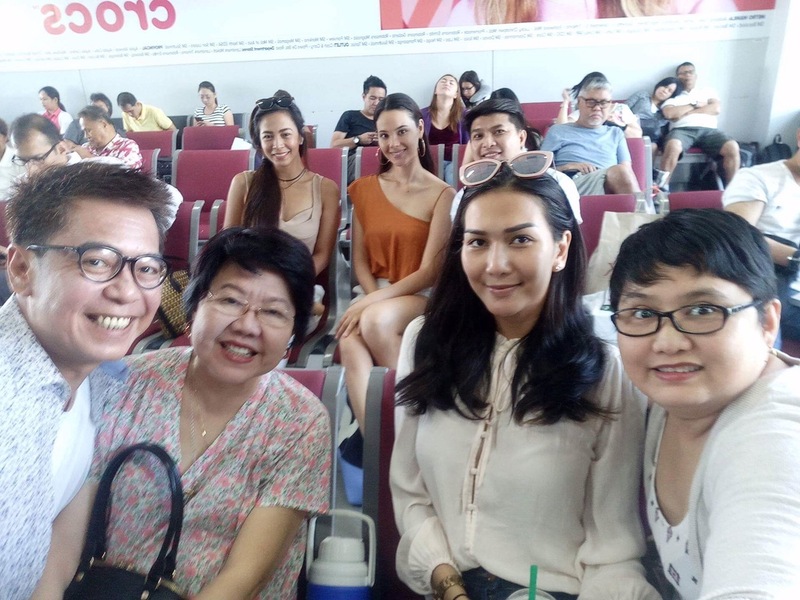 The final destination was Hannah’s Beach Resort and Convention Center to judge the finals of Mr & Miss Hannah’s Ecotourism Philippines 2017 along with coverage partner Joy Arguil and a quartet of beauty queens – Miss World Philippines 2016 Catriona Gray, Bb. Pilipinas Intercontinental 2016 Jennifer Hammond, Mutya ng Pilipinas Tourism International 2015 Glennifer Perido and NAITAS Face of Tourism 2017 Sarah Margarette Joson. At the same time, this coverage was the second official media partnership of normannorman.com and Sash Factor (Mister Philippines 2017 being the first). Such beautiful and warm hosts the people at Hannah’s are. 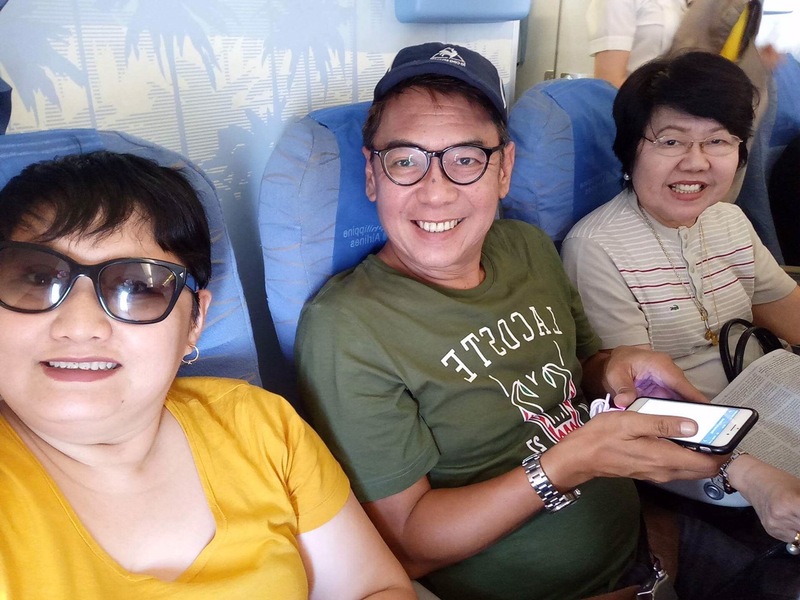 With Col. Ricardo Nolasco Jr (Ret) and Ronald Dominguez always around to make all the guests feel relaxed and welcome, it felt more like a vacation than work. The preliminary and finals night judging of the competition was very engaging to say the least. 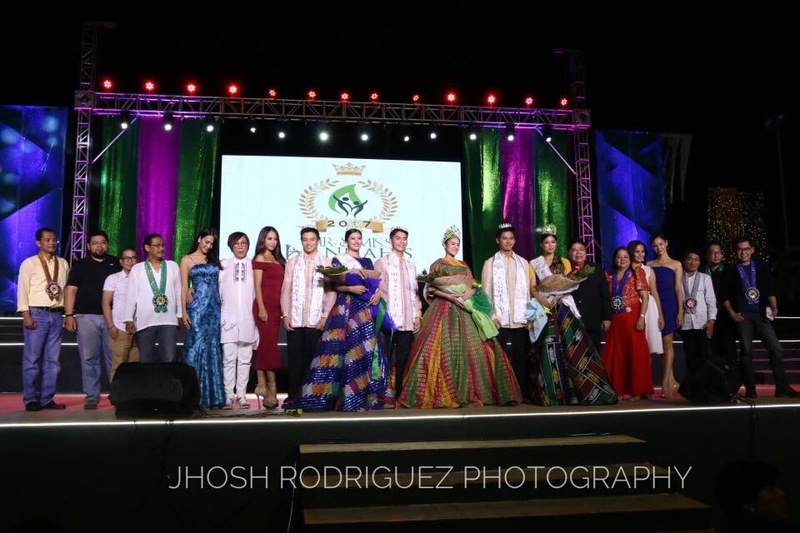 After assessing all twenty-four candidates (12 males, 12 females), the winners were unanimously chosen with Richard Angelo Adarlo of Batangas City and Mikaela Mendez of Tanza, Cavite coming out on top. Closely following them are Atenean Pre-Med Graduate Leo Lofranco and Aces&Queens-trained Charmaine Aller. Completing the magic circle are Peter Seda of Cebu and April Alegre from Davao. Quite amusingly, the male division was almost a tie from start to finish – a very close fight between the top two finishers where the final Q&A was needed to finally break the deadlock. And the margin was so slim even after Richard and Leo battled it out for the #1 spot with their respective smarts. All in all, I would say this is an ideal workcation. Your blogger’s mom tagged along and it made celebration of Mother’s Day more special. Everyone stayed at the newly-appointed Premium Suites of Hannah’s Beach Resort, with the sparkling blue waters of Pagudpud are just a stone’s throw away. Hopefully, all of us will be back complete in 2018! Posted in: 1 Pageant Pages, 2 Shout-out-Looks. 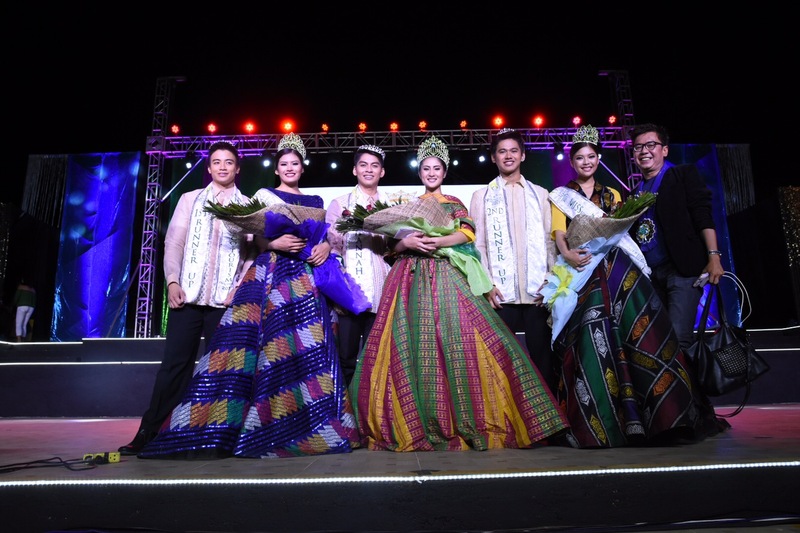 Tagged: Catriona Gray, Col. Ricardo Nolasco Jr., Hannah's Beach Resort and Convention Center, Jennifer Hammond, Mr. & Miss Hannah's EcoTourism Philippines 2017, Ronald Dominguez. 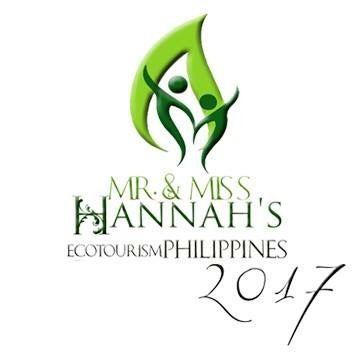 Next week from May 12-14 will be the final leg of this year’s search for Mr & Miss Hannah’s Ecotourism Philippines 2017 where the top winners will be crowned by a select panel of judges which include Miss World Philippines 2016 Catriona Gray, Bb. Pilipinas Intercontinental 2016 Jennifer Hammond and yours truly, among many others. The big event will be held right inside Hannah’s Beach Resort & Convention Center in Pagudpud, Ilocos Norte where the top placers will have the prime responsibility of extending the environmental causes of the host venue that will spread throughout the country. Watch out for the report of normannorman.com where my partner Joy Arguil and I will be present to cover the entire finals proceedings. Thanks in advance to Col. Ricardo Nolasco Jr (Ret) and Ronald Dominguez for the invitation to judge and cover. In the meantime, watch a video about the host venue – Hannah’s Beach Resort and Convention Center. Posted in: 1 Pageant Pages, 2 Shout-out-Looks. 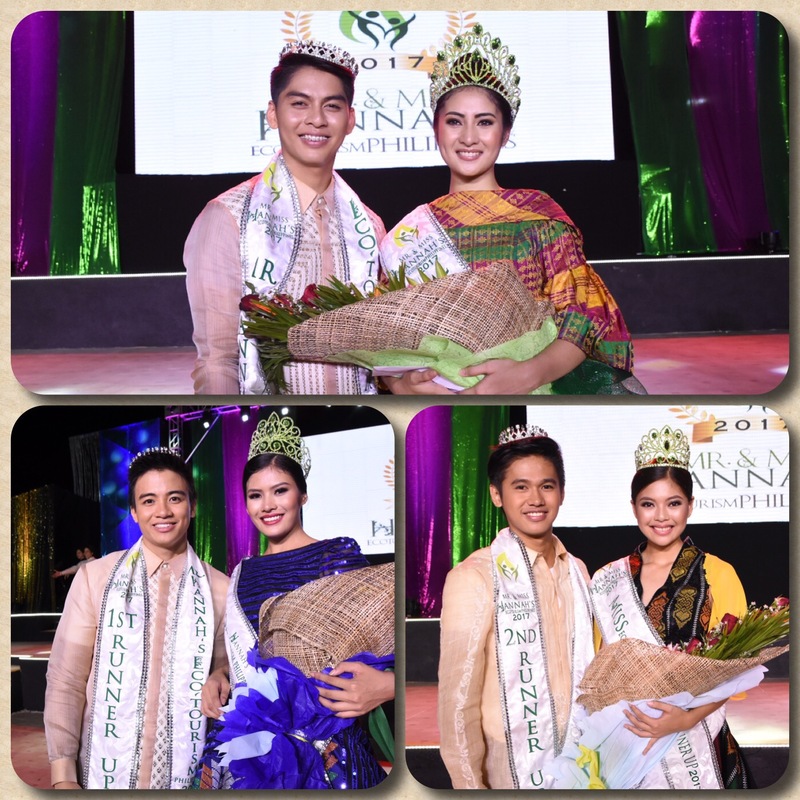 Tagged: Col. Ricardo Nolasco Jr., Glennifer Perido, Hannah's Beach Resort and Convention Center, Jennifer Hammond, Leren Mae Bautista, Miss Philippines Earth, Mr. & Miss Hannah's EcoTourism Philippines 2017. 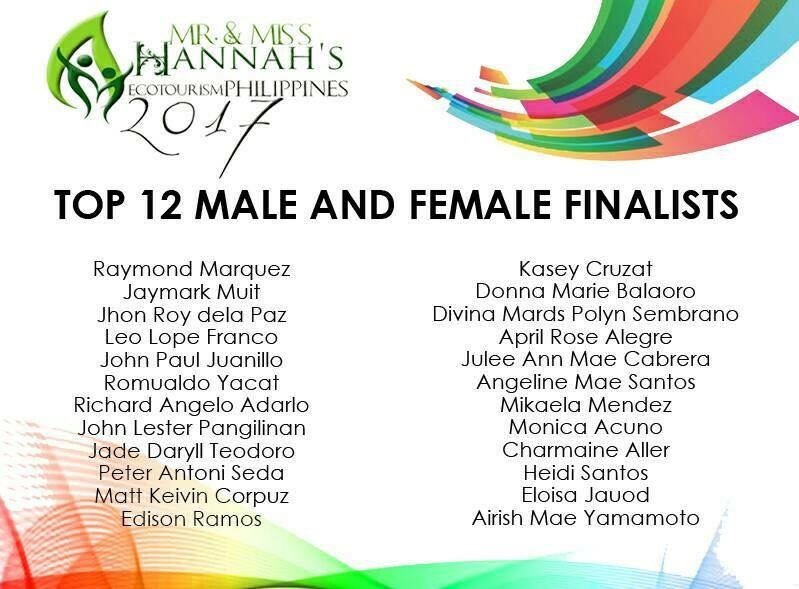 In a contest like Mr & Miss Hannah’s EcoTourism Philippines (now on its 4th year), one would think that it was easy judging the participants and cutting them in half just to come up with the Official Candidates. Well, not if the joiners are really promisingly beautiful and handsome – still raw for the big league but already oozing with potentials for future joining. Last night, I spent the time selecting the young men and women who will form part of the finalists who will vie for the above-mentioned competition that has strong alliances with Miss Philippines Earth. There were 48 qualifiers for the final callback and it was the duty of the panel (which included beauty queens Jennifer Hammond, Leren Mae Bautista and Glennifer Perido along with Carousel Productions’ Peachy Veneracion, Renee Salud, yours truly and the generous owner of Hannah’s Beach Resort – (Ret) Col. Ricardo Nolasco Jr.) to choose the 24 Official Candidates. It was supposed to be just 10 males and 10 females, but the field was so strong that an exception for this year had to be made to accommodate two extra heads per division. Anyways, the chosen ones will vie for the title come May 13 at Hannah’s Beach Resort and Convention Center in Pagudpud, Ilocos Norte. Two of them will follow the footsteps of previous titleholders who are now familiar in pageantry such as Sarah Bona, Meryl Angeline King and Karan Singhdole.